Stated that "Intel" company through its own website for its new project, where it will use the so-called "optical pulse" or known as "optical data" in order to transfer data at very high speeds in the huge computer systems and so-called "Super Computer", and this means that there is significant progress in the field of high-performance computers. The Vice-President and General Manager of the Department of Labor and computing stations of the company "Intel" Charlie and Icbard: "If all of your computing contracts connected via photonics, this revered performance applications completely different." This has "Intel" has developed an optical connector called "OMX C" MXC where can this connector to transfer data at very high speed of 1.6 terabytes through per second between servers., Used technical "Thunderbolt" of the company "Intel" light to connect devices computer hardware engines secondary external hard Aras, where the transfer speed of up to 20 Gbps. 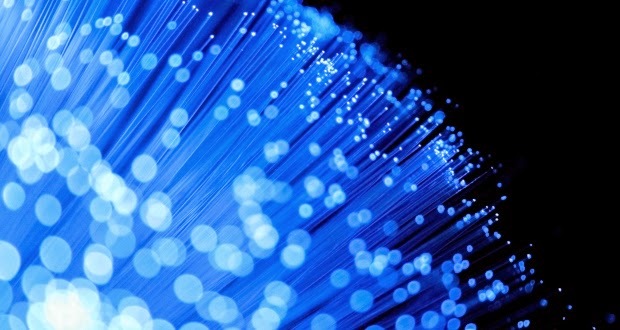 According to analysts that will bring advanced fiber-optic high-performance along with lower energy consumption.